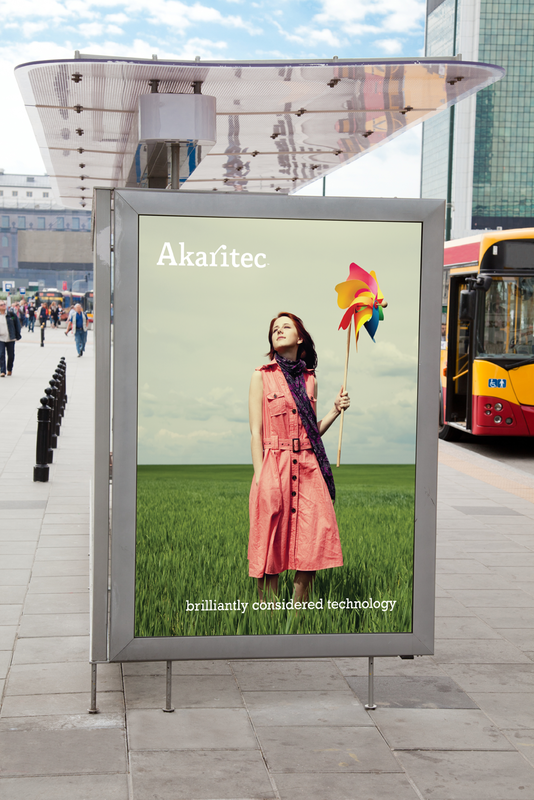 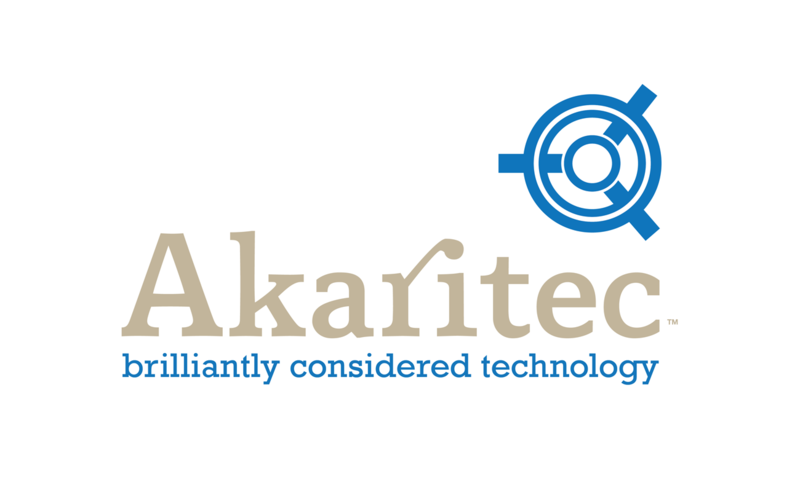 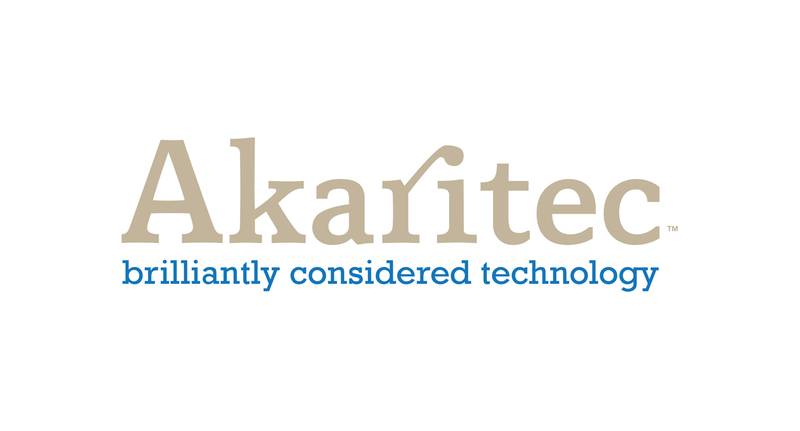 / An identity system and slogan designed for Akaritec Limited, an innovative clean technology company based in Yeovil, Sherborne and Exeter in the South West of England. 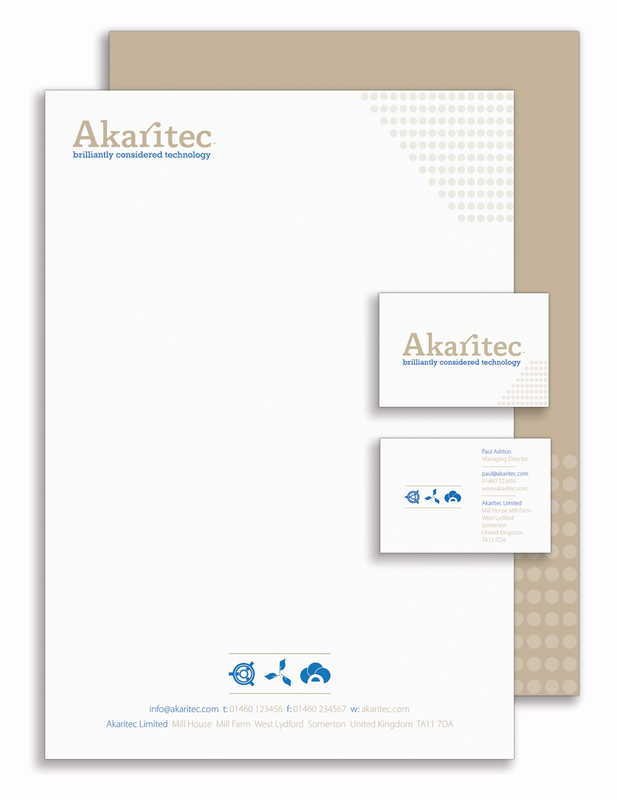 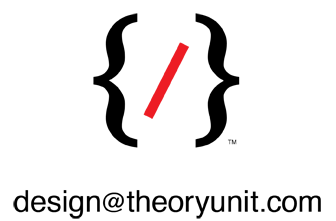 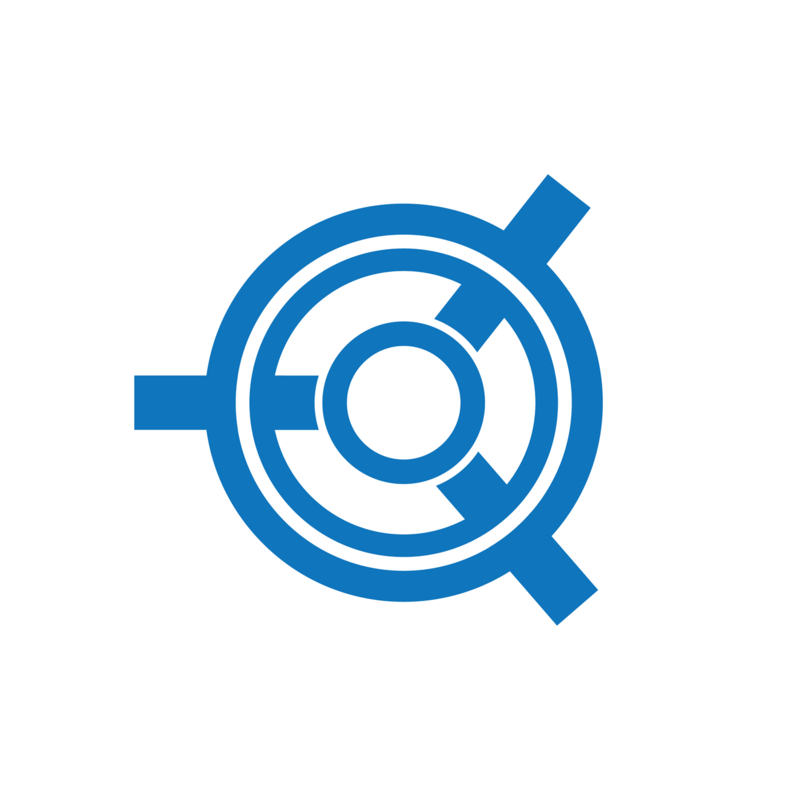 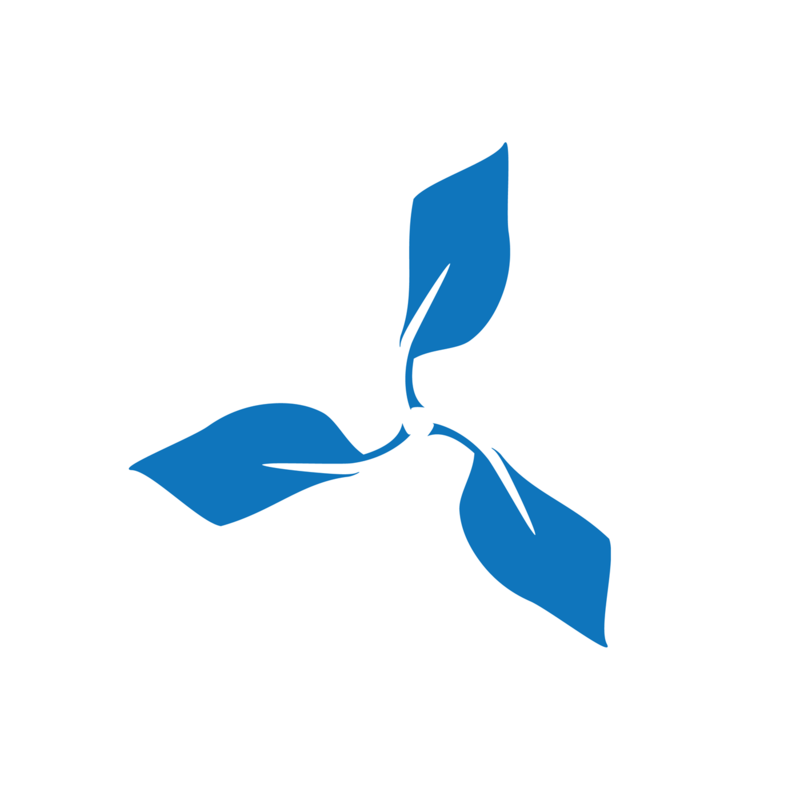 The design required an over-arching brand wordmark that is used for general corporate business, and then individual logos for the company's different products, utilising the basic wordmark with accompanying emblem. 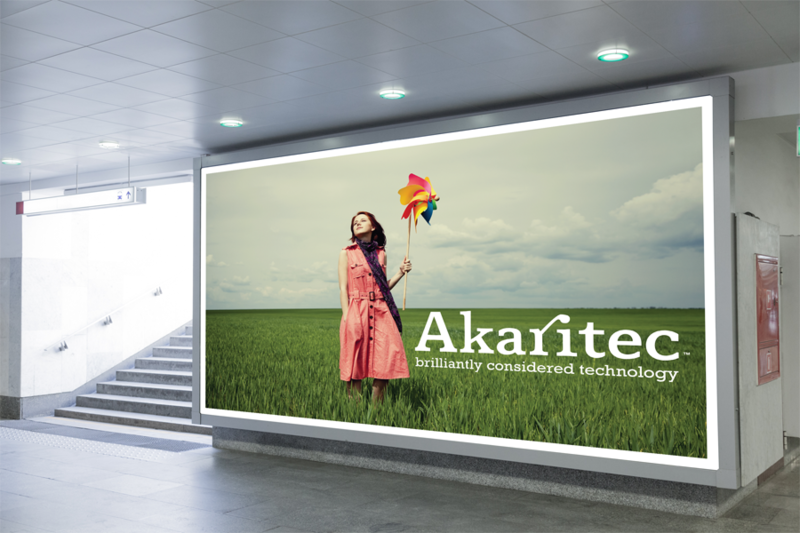 The design included several logos and emblems, business cards and letterhead, billboard advertisments, brochures and product packaging.